When we first started vacationing in Florida, we came home with a lot of souvenirs that we purchased at the theme parks. Christmas ornaments, pins, stuffed animals, art prints, hats, key chains, mugs, and numerous other odds and ends have made it the nearly 900 miles back to our house. 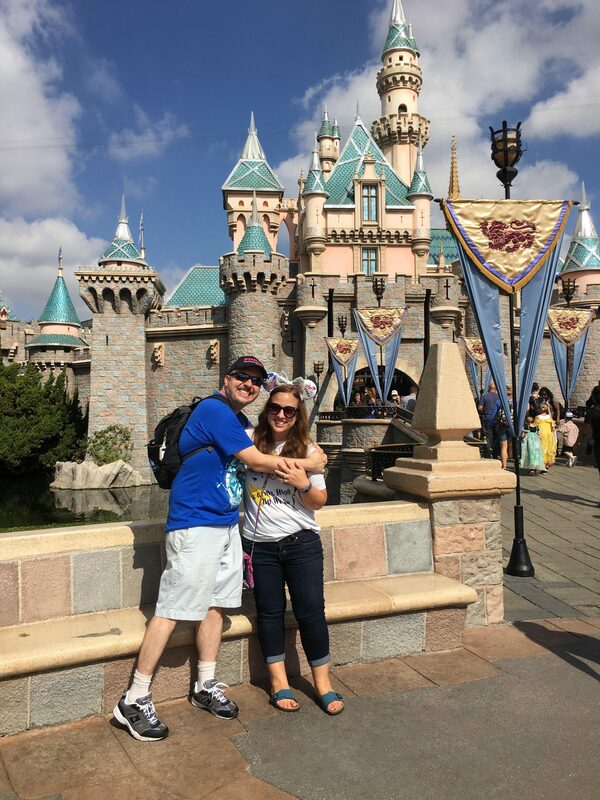 As prices have gone up, we started visiting the two Disney outlet stores and places like Target and Walmart instead. 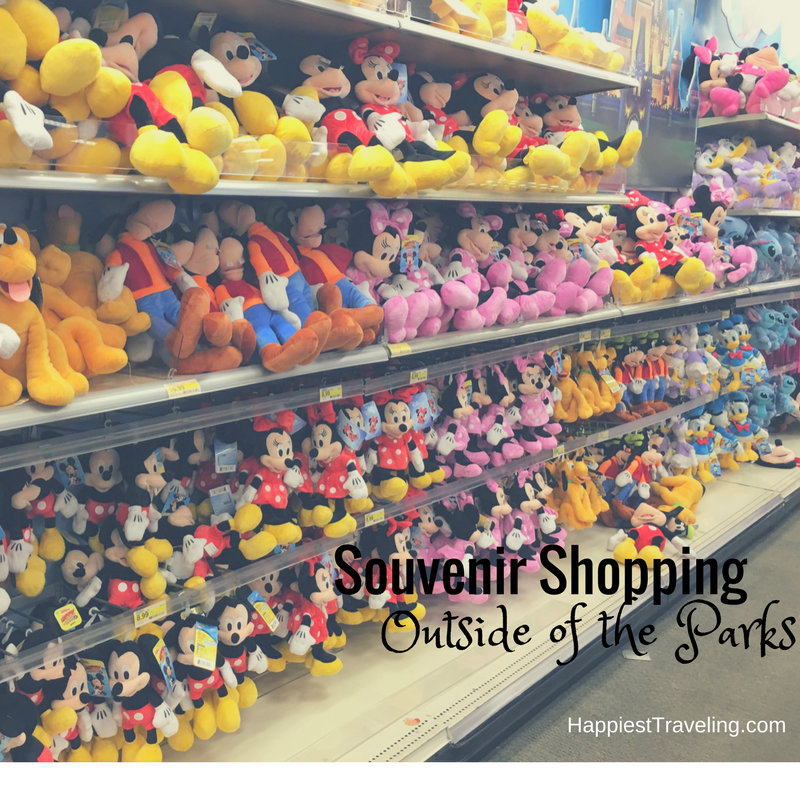 Let’s go souvenir shopping!